The Dolphin Emulator is among the most popular, if not the most popular, on the scene. This is because of an unprecedented level of accuracy, performance features, and enhancement capabilities. What started as a humble GameCube emulator became the premiere GameCube and Wii emulator before the latter system’s console cycle was even finished! Dolphin is an open-source, cross-platform project, which means it’s available on all kinds of hardware. More recent versions only support 64-bit Windows, Mac OS X, Linux and Android operating systems, though. For the sake of simplicity, this guide will assume that you’re using Windows 10, the most-used desktop operating system at the time of writing. 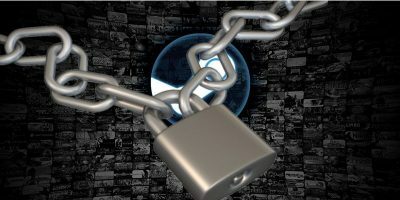 Much of the wisdom learned here can be applied to installation and configuration on other operating systems as well, and we even have an Ubuntu Linux installation guide here. 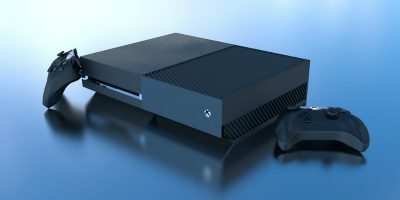 I’d still recommend following this guide’s post-installation steps to learn more about configuration, though, especially graphics settings. When installing Dolphin Emulator, you have two options: a Stable version and a Development version. Stable versions are released once every year or two, while Development versions can be released multiple times within the same day. 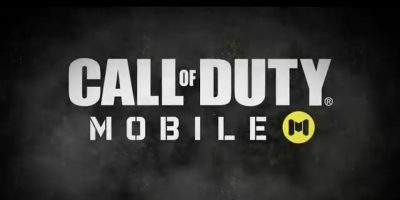 If you want to play it super-safe, you can use a Stable version, but I highly recommend simply using the latest Development version and updating once every week/two weeks. 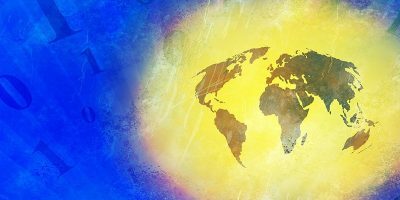 Issues don’t arise often in Development versions, and when they do they are quickly fixed. Head to the Dolphin download page and select which version you want to install. At the time of writing, Dolphin 5.0-5994 is the most recent, so we’ll be installing that one in this guide. Hit “Save,” open up the folder where you placed your Dolphin archive and extract it. 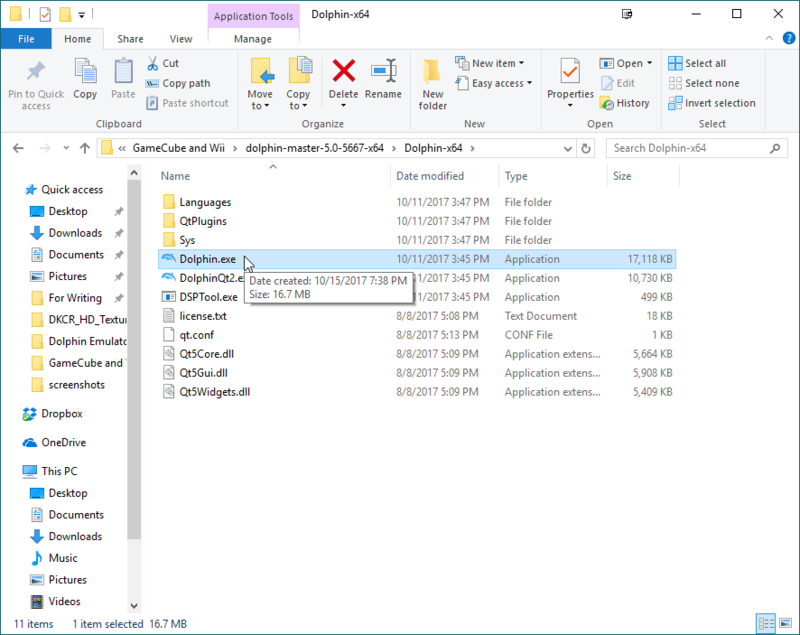 Inside the folder you’ve extracted (I recommend choosing “Extract to dolphin-master-your-version” so it’s easy to switch between versions later on), go inside the “Dolphin-x64” folder and click your Dolphin executable to launch it for the first time. You’ll see that I have quite the collection of games despite this being a new version of Dolphin for me. 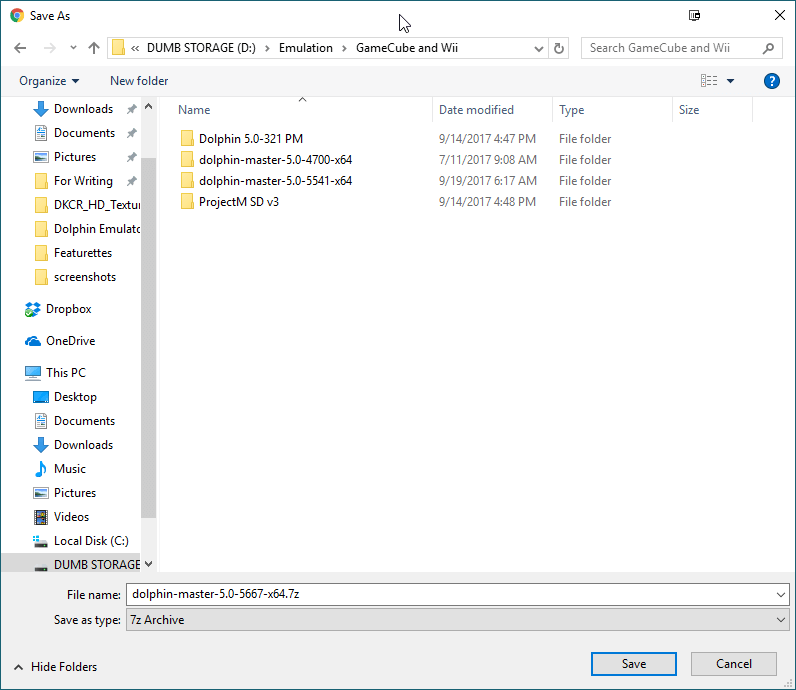 This is because, regardless of where you actually install your versions of Dolphin, all of your configuration files will be kept in “My Documents -> Dolphin Emulator.” When using custom textures and saving configuration files, make sure that you place them there so they will be usable across your entire Dolphin installation. 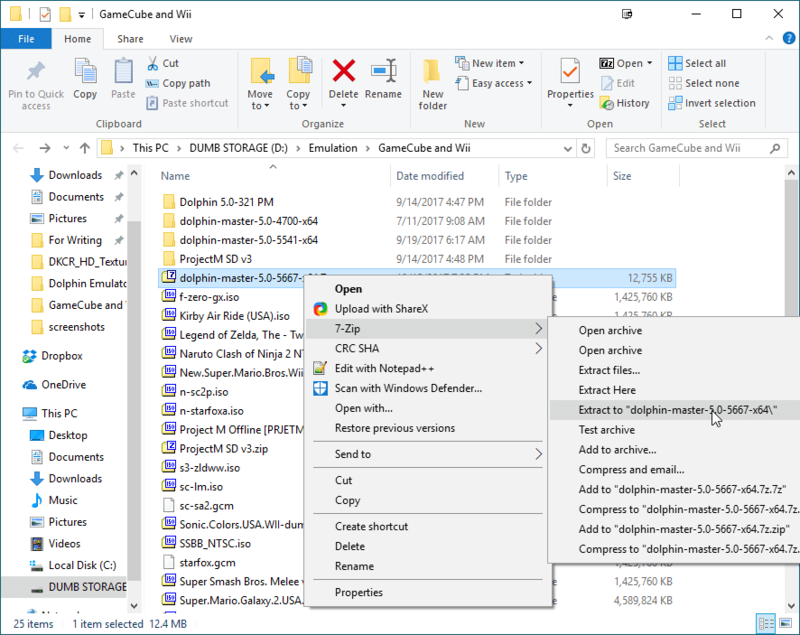 Click “Add,” then add the folder where you’re storing your games. Note: acquiring games is your own responsibility – do so by legally extracting them from a Wii console. We are not liable if you choose to use other methods! In the main menu click “Refresh,” and you should now see a list of all the games Dolphin found in that directory. If you don’t see banners for some of your games, don’t worry – those will appear after you launch them, play them and create a save file. One of the problems with emulation is that even after all these years, it’s not an exact science. Some games work better with one graphics backend, others with another one. Some games can run at 60fps with full antialiasing, others can’t. This means that sometimes you’ll have to tweak an individual game’s config file so that your main settings get overridden for that one game. You’ll be presented with a big blank notepad document where you can enter ini overrides for any setting you want. There’s a full list of the settings you can enter on the Dolphin wiki site. Enter them by writing the heading in square brackets, followed by the INI tweak as per the wiki page. So to force “TimeSplitters: Future Perfect” to play on widescreen and on the DirectX11 backend, it’d look like the box below. Once you’ve entered all the overrides you want, save and exit the Notepad file. To remove your tweaks, simply come back to this file and delete whatever changes you made. The game’s Wiki page will provide you all the information you need to know on compatibility issues in Dolphin, as well as information and links to enhancements, widescreen codes and more. 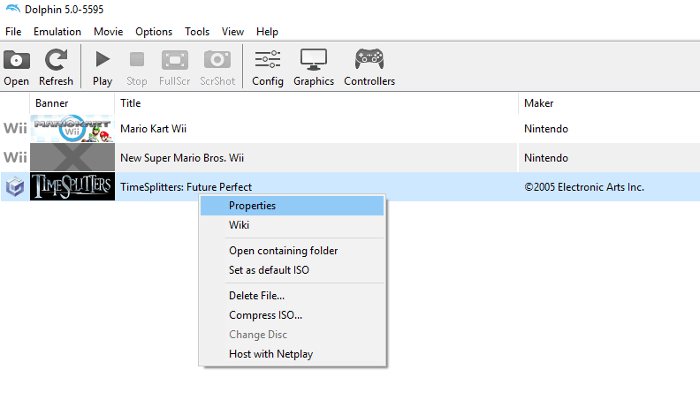 Use this information to ensure your settings are compatible with the games you’re playing! Dolphin Emulator is primarily for playing games, but before you can play any of those, you’ll need to configure your controllers. An XInput-compatible controller – Xbox 360, Xbox One + S/X, many Logitech gamepads. XInput gamepads will be recognized by default but must be configured manually or with an .ini file. 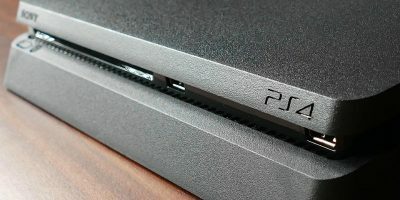 A PlayStation 3/4 controller – These can be recognized as XInput controllers using the ScpToolkit. 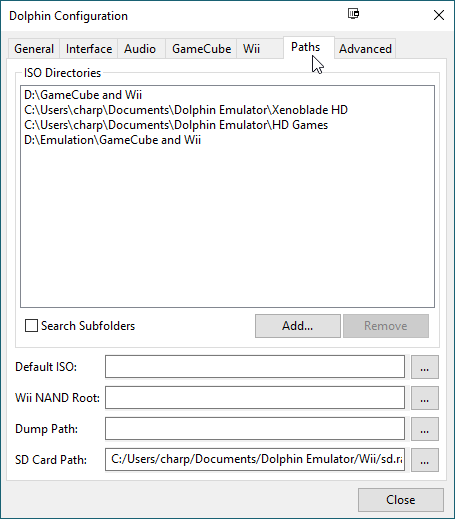 A GameCube controller – Using the Wii U GameCube Controller Adapter or its Mayflash counterpart, Dolphin will be able to recognize your controller after some configuration. 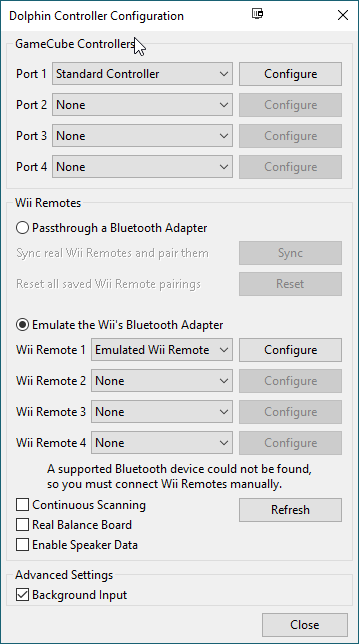 A Wii Remote – Using a Bluetooth adapter and the “Real Wiimote” option in your settings, you can sync a real Wiimote. You’ll need to get a wireless sensor bar alongside that, though, or opt for the Mayflash DolphinBar which doubles as a Bluetooth receiver for your Wiimote. So you’ll need, for the most part, either the real thing or an XInput-compatible gamepad to have anything resembling an authentic experience with Dolphin. 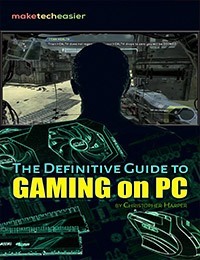 Without those you’ll need to use a mouse/keyboard setup, which I generally don’t recommend for anyone outside of a few scenarios (like for Metroid Prime Trilogy, an FPS title). 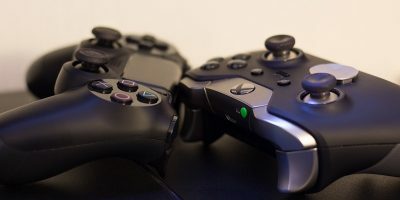 If you’d like help picking a gamepad, check out this article on the topic. A specialized Super Mario Galaxy 1/2 profile which maps all functions to a normal XInput gamepad. Most notable changes are star-bit pointer to the right analog stick, shake/skin to the X button and jump to the A button. 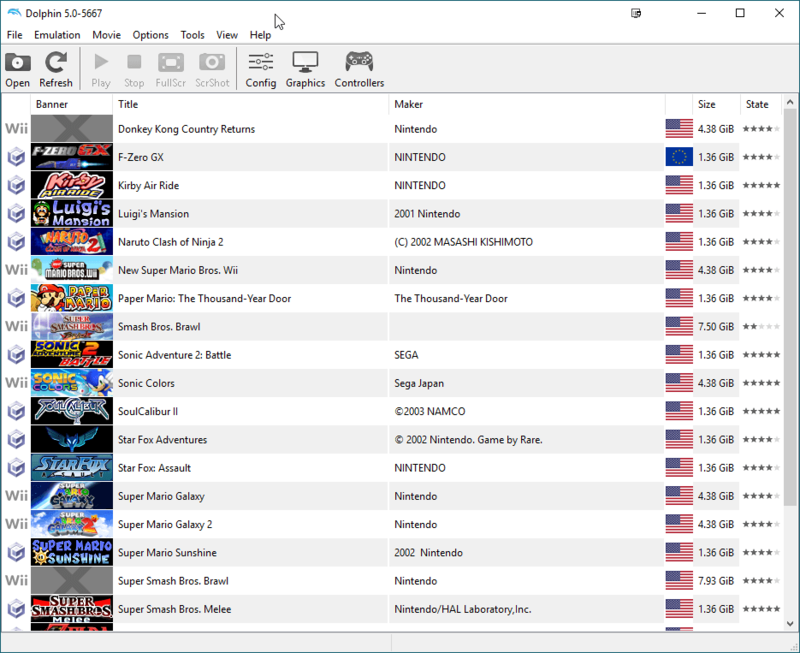 There are a number of other profiles for you to download and use at your own volition, but these should suit you for most of the games you’ll be playing on Dolphin. I highly recommend investing in actual controllers and adapters to play it all, though. Click here to download this configuration pack. Installation instructions are included. Loading configuration files in Dolphin is fortunately pretty simple. 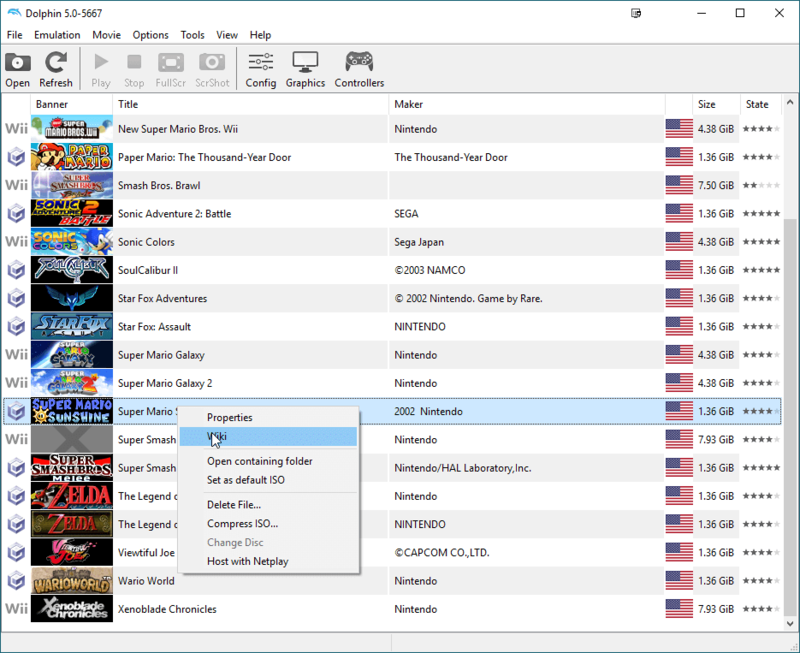 First, make sure that “Standard Controller” and “Emulated Wii Remote” are selected in their respective drop-downs like the image below. On either of these all you need to do is click “Configure.” Select your XInput Gamepad under “Device” and the profile of your choice under “Profile,” and click Load to automatically apply all of my settings for your usage. You’re welcome to tweak any of these as you like and either overwrite my provided profiles or create your own. Humbly speaking, I think mine are a pretty great place to start. Open your Graphics menu, and let’s walk through all of the important settings. OpenGL – The most well-supported Backend, it should give good performance and provide minimal in-game issues. 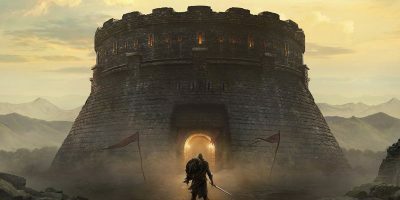 DirectX 11 – Falls right behind OpenGL in terms of support and may provide better or worse performance depending on the game. Vulkan – Is labeled “experimental” for a reason. Can provide great performance increases but is also a lot more prone to glitches and errors than the other backends. Software Renderer – Is very slow, doesn’t offer enhancements and will try to play exactly like the Wii/GameCube. Only useful for developers – no reason to use this. 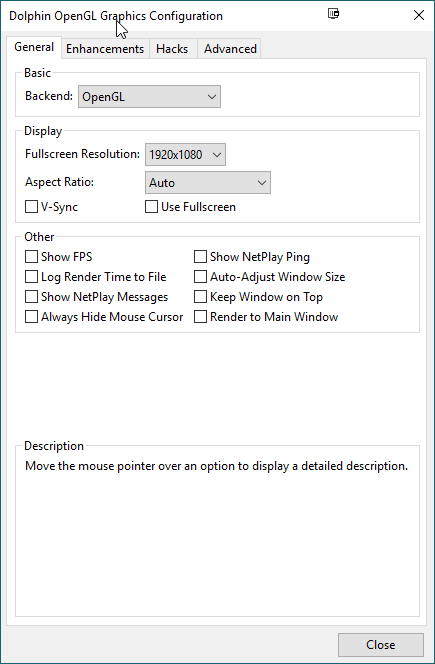 Fullscreen Resolution can be set either to “Auto” or your native resolution. I set mine to the latter for Shadowplay recordings, but if you aren’t recording your Dolphin gameplay you shouldn’t need to worry about this. Aspect Ratio is best left on “Auto” since it may change depending on the game. V-Sync will reduce screen-tearing at the cost of some performance. Enable if you can handle that; otherwise leave it alone if it causes lag spikes in-game. Using Fullscreen will make your games automatically launch in Fullscreen. You can use this if you like, but Alt + Enter and the FullScr button in Dolphin’s main interface can do this for you as well. The “Other” options are all pretty self-explanatory. I recommend enabling “Show FPS” while experimenting with settings and disabling it once you know what works for your system. Leave the others alone unless you know what you’re doing. Internal Resolution corresponds to game resolution. I recommend starting at 2x Native as a baseline and moving up until you start seeing performance hitches. 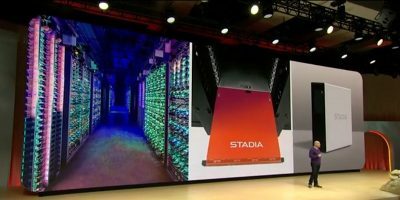 This will have the biggest effect on your FPS. Anti-Aliasing will reduce “jaggies” in an image, making it clearer and sharper. It is very performance-intensive, however, so I advise leaving it off or adjusting it after you’ve found a comfortable resolution for your play. Anisotropic Filtering is pretty much free visual fidelity on PC. Set to 16x or 8x if that gives you performance problems. Ubershaders will add shader compilation to your initial game launches but will otherwise save you lag spikes in games that are prone to it, like Xenoblade or the Metroid Prime Trilogy. I recommend setting this to “Hybrid” if you have a modern GPU. Post-Processing Effects will add post-processing to your images. I don’t personally care for it, and it may impact performance slightly, but you’re welcome to experiment with it if you like. The FXAA option is a lightweight way to add some AA, for instance. Scaled EFB Copy and Per-Pixel Lighting will ensure better visuals at little to no cost to performance or compatibility. Leave enabled. Force Texture Filtering will boost visuals but can cause issues – especially in games like Mario Sunshine. Leave this disabled. Widescreen Hack can give some great results, but in general you’re better off applying game-specific widescreen codes instead. Leave this disabled. Disable Fog may look nice but will break games that use it actively, like Silent Hill or Resident Evil. Leave this alone. Force 24-Bit Color will make your game look more vibrant at little to no performance cost. Leave enabled. 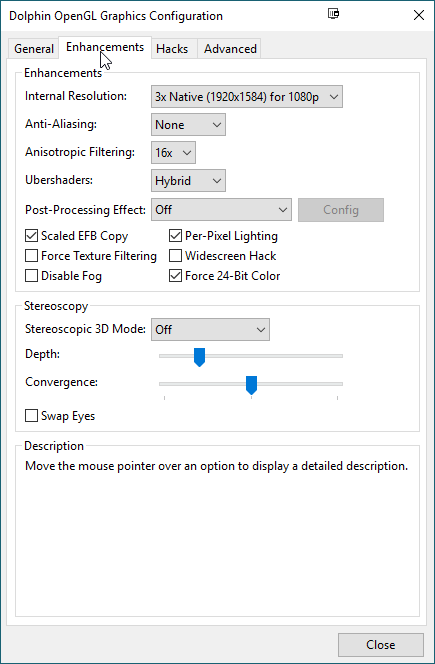 Stereoscopy really only applies to those using 3D monitors or Virtual Reality headsets. That’s enough content for an article all on its own, so we’re going to leave that alone for now. Skip EFB Access From CPU can give performance gains but damages compatibility and playability. Leave unchecked. Ignore Format Changes improves performance with minimal to no downsides. It may need to be disabled for a few games out there but none that I’ve played. Store EFB Copies to Texture Only offers higher performance but lower accuracy. (Most notably, things like save-file screenshots won’t work with this enabled.) This setting is fine in most cases but may need to be disabled on a per-game basis. 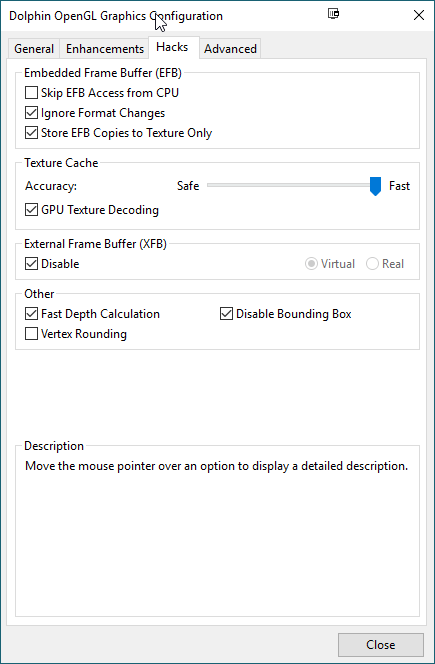 Texture Cache is best left on Fast with GPU Texture Decoding enabled for those with discrete GPUs. XFB is best left on Disable unless a specific game requires it enabled. All options under “Other” will provide visual and performance improvements in all but a few titles. Most things here should be left alone unless you’re a developer. 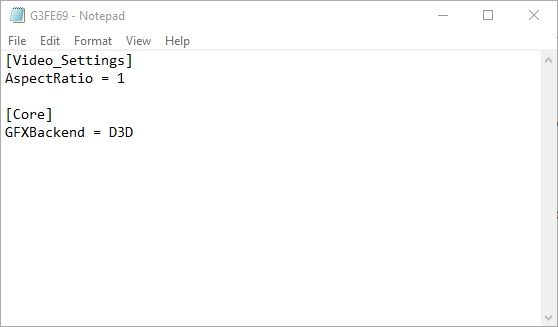 However, enable “Load Custom Textures” and “Prefetch Custom Textures” if you’ll be using them. 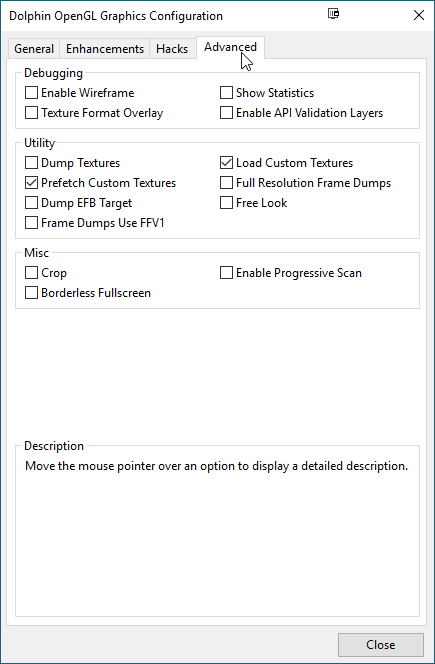 “Enable Progressive Scan” is safe to enable but won’t do anything in most games. The following is an example on my own PC. This is Super Mario Sunshine, upscaled to 1080p, using a widescreen code, a 60 FPS code, and an HD texture pack to make the visuals pop. I highly recommend watching this video, fullscreen, at 1080p 60fps for the full experience. This will look much better when played in-game. Rendering and compression of this footage have somewhat compromised the visual fidelity of the footage above, but this should still give you a strong idea of just what can be done with Dolphin enhancements. 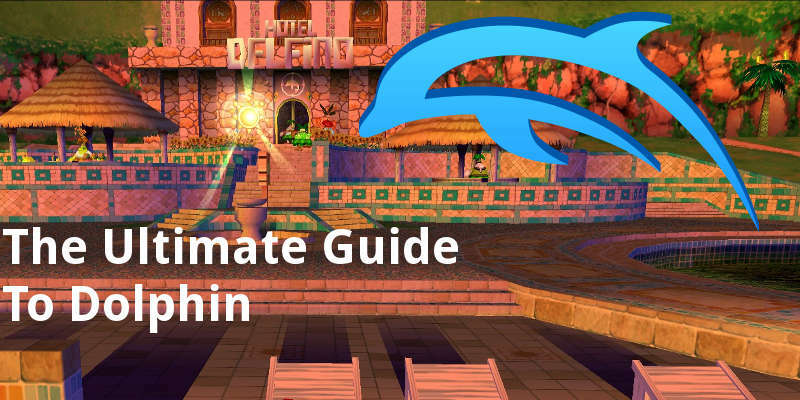 There are definitely some more Dolphin Emulator topics I’d like to cover in more detail in the future, but this should be all you need to get started using Dolphin to play and enhance all of your favorite Wii and GameCube titles. Comment below if you need assistance with anything Dolphin-related, or tell us what you’ll be playing!